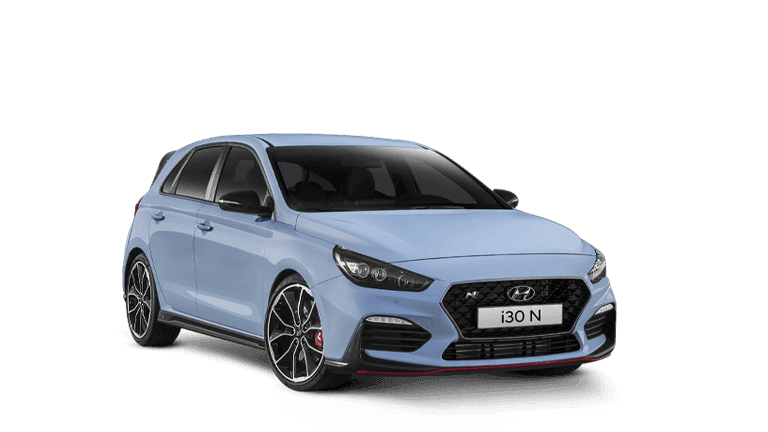 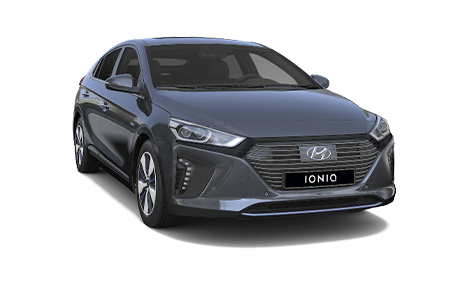 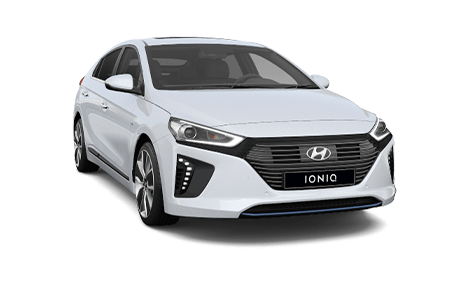 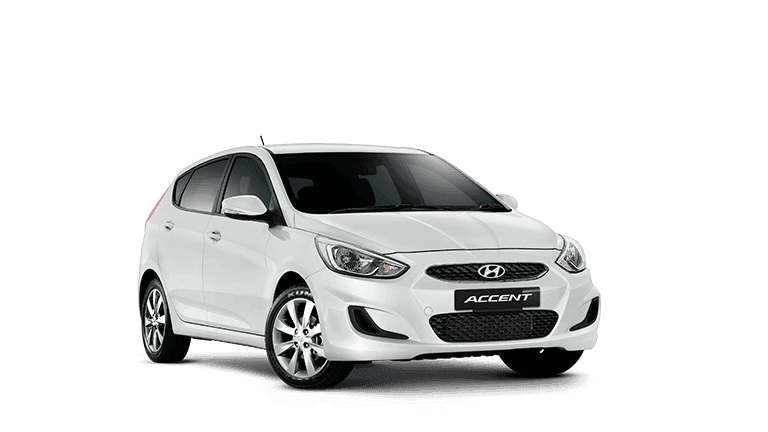 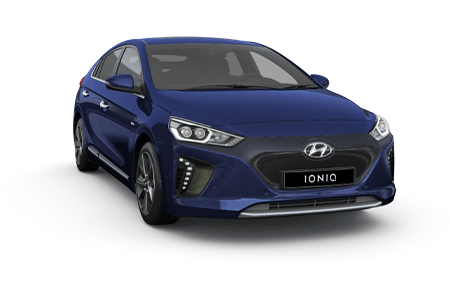 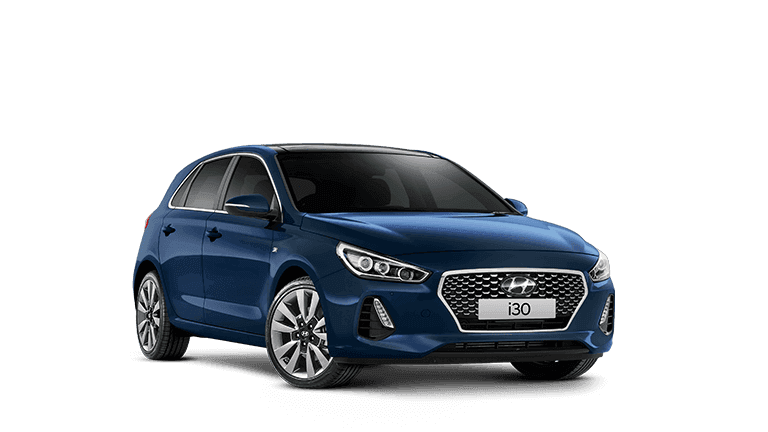 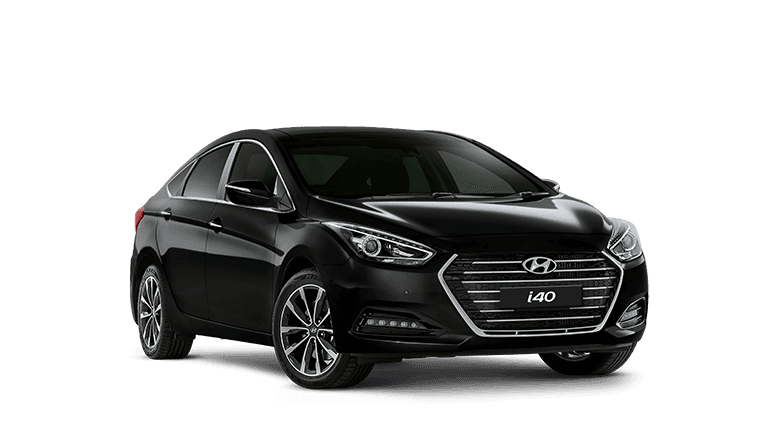 If you are in the market for a premium small hatchback, then look no further then this I30 Premium, In immaculate condition, with very low kms, this i30 will be sure to impress any potential buyer, be sure to act fast as this little beauty will not last long! 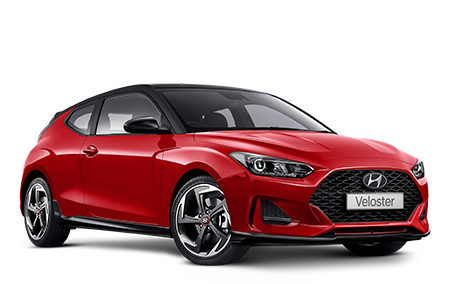 BOOK A TEST DRIVE TODAY, FIRST TO SEE WILL BUY! 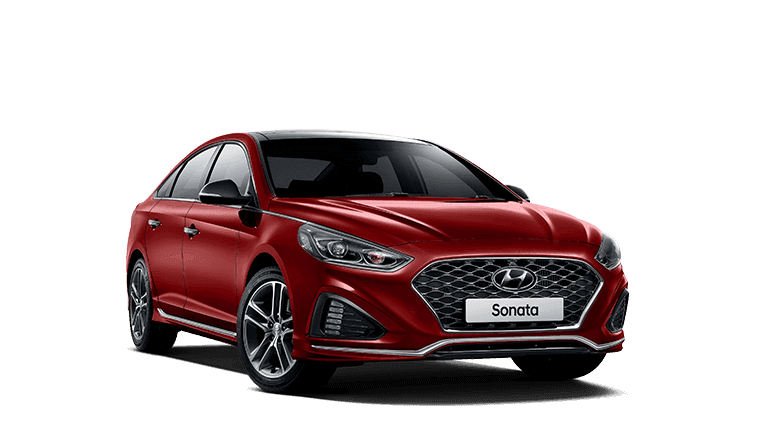 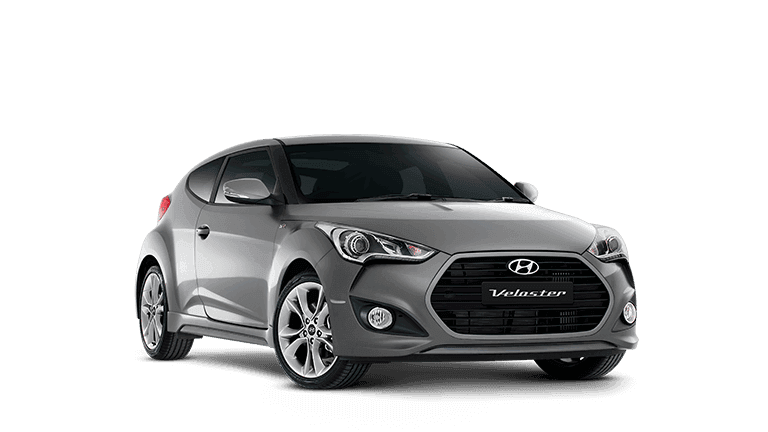 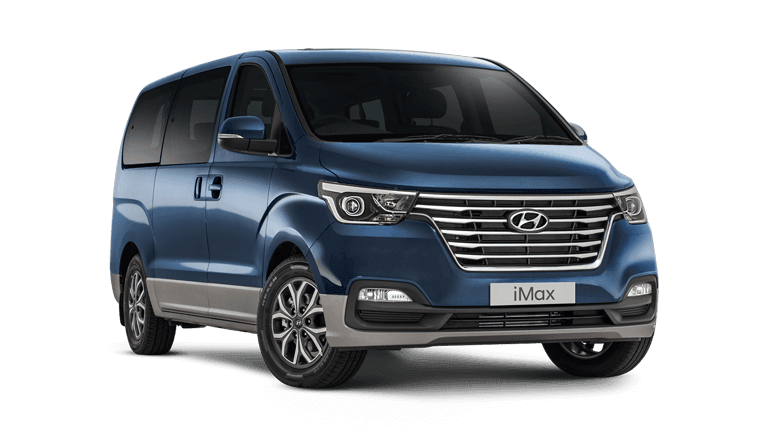 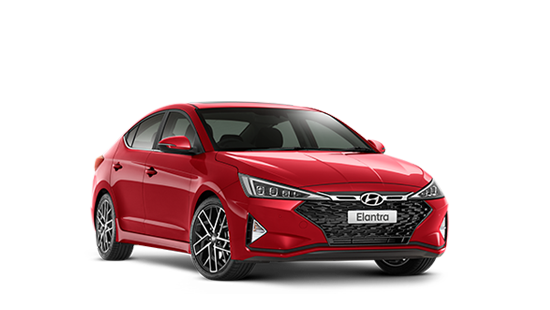 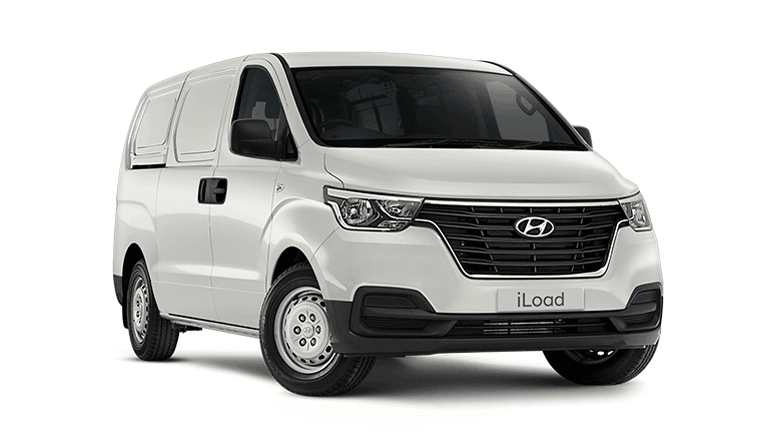 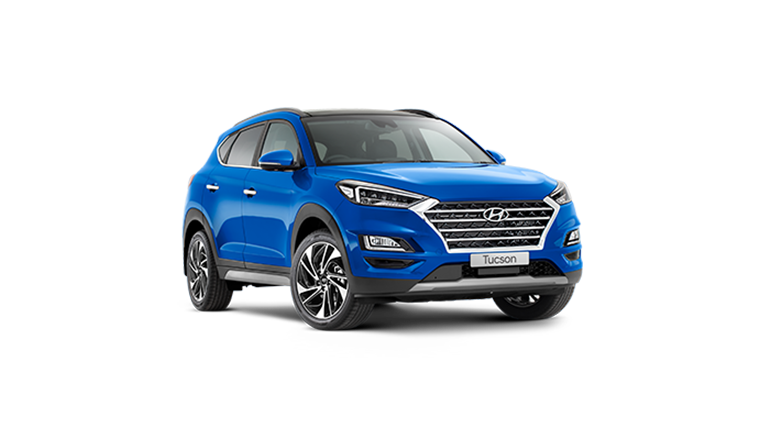 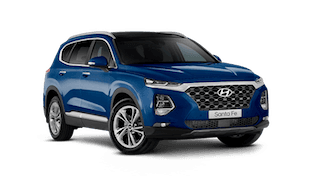 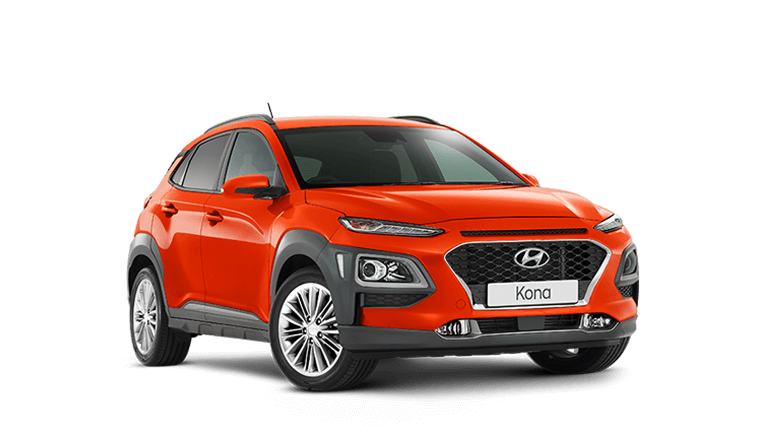 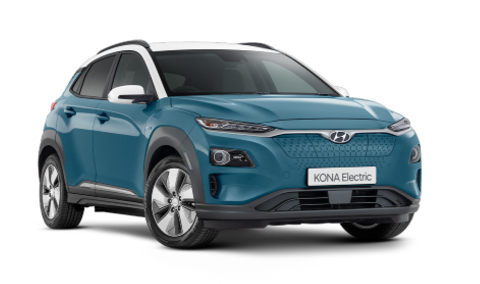 We accept all types of trade-in on your new car whether it be a car, truck, bike, boat or even caravan we?ll do our best to either trade or if you want cash back for it we can generally arrange that as well.